MALAYSIA is winning approval from China to export its renowned durian, called Musang King, directly to China, the world’s and Thailand’s biggest durian export market. 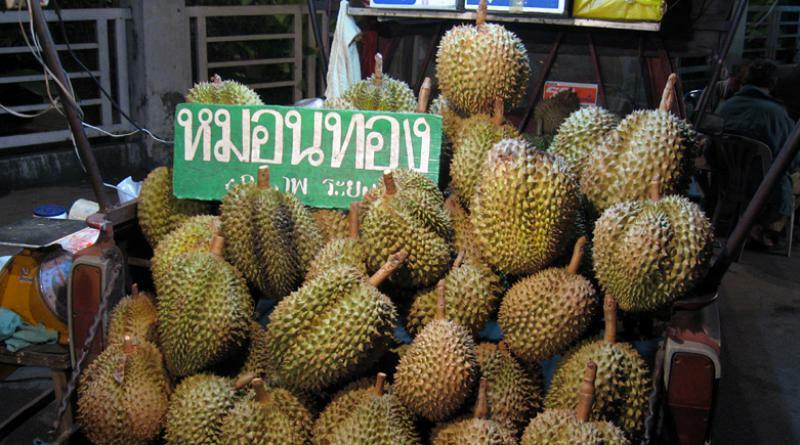 In the long run, this is likely to affect Thailand’s durian export to China as the Chinese prefer Musang King as a superior product compared to Thailand’s Monthong durian, according to Asst Prof Dr Piti Srisangnam of the Chulalongkorn University. He told Suthichai Yoon in a recent Facebook Live broadcast that the durian market in China is the world’s largest at US$1,100 billion. The Chinese durian market has grown tremendously for 10 years since 2006 at the rate of 26%, which is more than double compared to its overall import growth of 12% per year. Of China’s total import of durian, over 90% has been from Thailand because up till now China allowed only two countries to export durian in the form of whole fruits into its country, namely Thailand and Hong Kong. That means other countries like Malaysia, Myanmar and Cambodia had to export their durian through Hong Kong. So Musang King of Malaysia has to go through Hong Kong to China although it is extremely popular among the Chinese consumer. “A Musang King durian in China is worth around $150, or around 5,000 baht, compared to Thailand’s Monthong’s $45-50 or 1,500 baht. 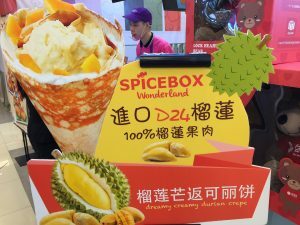 It’s so popular that there is a fake Musang King selling over there,” he said. Why is it so popular? He said it’s a matter of taste and smell. The Chinese prefer smelly durian. Musang King is very smelly with thick texture and small seed. 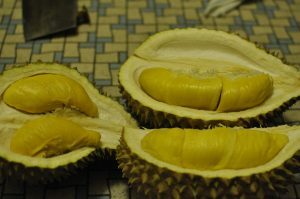 It is also very sweet and different from other durian in that it is also a little bit bitter, making its sweetness more distinctive. 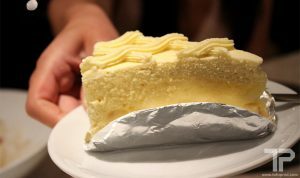 And with its soft texture, sometime Musang King is called “butter durian”. This is because its root has been dated back to be associated with cocoa. Malaysia has set the Musang King development as its national agenda. 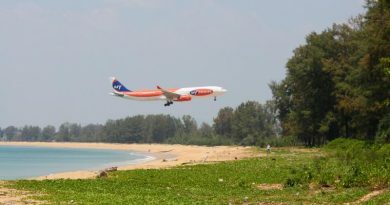 During the visit of Malaysian Prime Minister Dr Mahathir Muhamad to China a fortnight ago, lots of reports had been put out on issues like high-speed rail and gas pipeline, but the most important issue for Thailand to beware of is that Dr Mahathir and China Premier Li Keqiang witnessed a Memorandum of Understanding agreement between the agriculture ministers of the two countries to allow the import of Musang King directly to China on the condition that the durian can comply with the Malaysian Good Agricultural Practice. The Malaysian Agriculture and Agro-­based Industry Ministry is ex­pect­ed to receive approval to ex­­port fresh whole fruit Musang King to China next year. According to a news report earlier, its deputy secretary-gene­ral Da­­tuk Mohd Salehhuddin Has­san told the press in Thailand negotiations with the Chi­nese go­­vernment on Musang King export to the country was positive. According to Salehhuddin, the Musang King could not be currently exported to China as fresh whole fruit but was allowed to be exported in pulp, frozen and chilled form. The demand for Musang King is extremely high in China. “After several major promotions in China, the Chinese now know the real taste of Musang King and they are actually waiting for the fruit to enter their market,” he said. 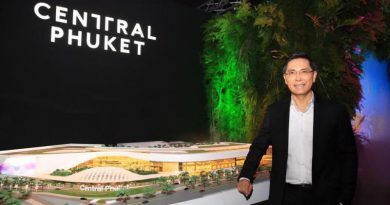 The high demand in China has also resulted in unscrupulous durian traders there to label Thai durians as Musang King, he claimed, adding that at the moment, private entrepreneurs are investing in hundreds of acres of Musang King durian trees. Durian cultivation could generate nine times as much revenue than palm oil on an a per hectare basis, and generate a pre-tax profit margin above 50%, according to a report by Maybank Kim Eng Securities. The value of durian exports from Malaysia has doubled from US$8.8 million in 2011 to almost US$18 million (S$24.3 million) last year. In the past, the Malaysian leader at the time, Najib Razak, brought along 43 durians to celebrate the 43 years of diplomatic ties between the two countries. The “durian diplomacy” worked as Najib returned home with key investment commitments from the Chinese including the East Coast Rail Link (ECRL) and at that time there were hints too that China will lift its ban on the import of Malaysia’s Musang King durian. Dr Piti said once the door is open for Malaysian durians, it would become a very important competitor for the Thai durian. Malaysia will also try to do research on various species of Musang King in order to enable Musang King to be planted in various locations without affecting its taste. 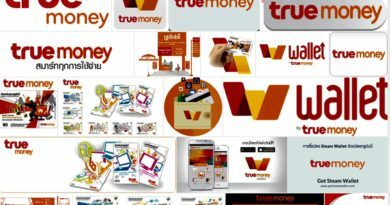 Most of the Thai people do not realize the threat as they have been enjoying the news about their durian being exported to China through the recent deals with Jack Ma of Alibaba and JD.com. JD.com has entered into an agreement with Queen Frozen Fruit, Thailand’s main frozen durian distributor, to buy a third of Thailand’s frozen durian and is expected to import more than six million Thai durians. Alibaba’s Tmall had also recently launched a similar durian sale. In all, 80,000 Monthong durians weighing a combined 200,000 kg, were sold within a minute of the launch.